And breathe is a friendly, personal, well respected and high quality mobile service based in Burnham on Sea, covering a 10 mile radius. I offer an excellent range of massage treatments, facials, manicures, pedicures, gel polish applications, nail extensions, waxing and eye treatments, all in the comfort and convenience of your own home. I cover all of Burnham, Highbridge, Berrow and Brean as well as Bridgwater, Weston, Cheddar and the towns and villages in between. I am willing to travel further, including to Taunton, Wellington, Wells, Glastonbury and Street subject to treatment/s required. A surcharge for additional mileage may be applied but this would be agreed up front. Having someone come to your home can be a very convenient and time saving option. Not just that, being able to enjoy treatments in your own environment can be wonderfully relaxing. I do not rush so that my clients get the best possible experience. I do not compromise on quality, whether that be with the products I use, the towels or the fact that all treatments that involve the massage couch have the comfy client cushion system to ensure that my clients are comfortable and fully supported. All the products I use in my treatments are of a superior quality, are suitable for vegans and are cruelty free. I try as much as possible to use organic products in my treatments as I believe it is important to give due consideration to what is going onto your skin and therefore being absorbed into the body. For treatments that are not organic, I still ensure that they do not contain any nasty ingredients such as such as parabens, sulphates and mineral oils. This classic massage will leave you feeling relaxed and rejuvenated. Perfect to help provide relief from aches and pains. This is a wonderfully relaxing and restorative treatment which uses crystals to balance your chakras and provide holistic heeling to your mind, body and spirit. With over 250 gel polish colours to choose from plus stamps, glitters and gems, you should find something to suit your taste and mood. Perfect Dip is a more durable soak off treatment than soak off gel polish using a powder dip system. 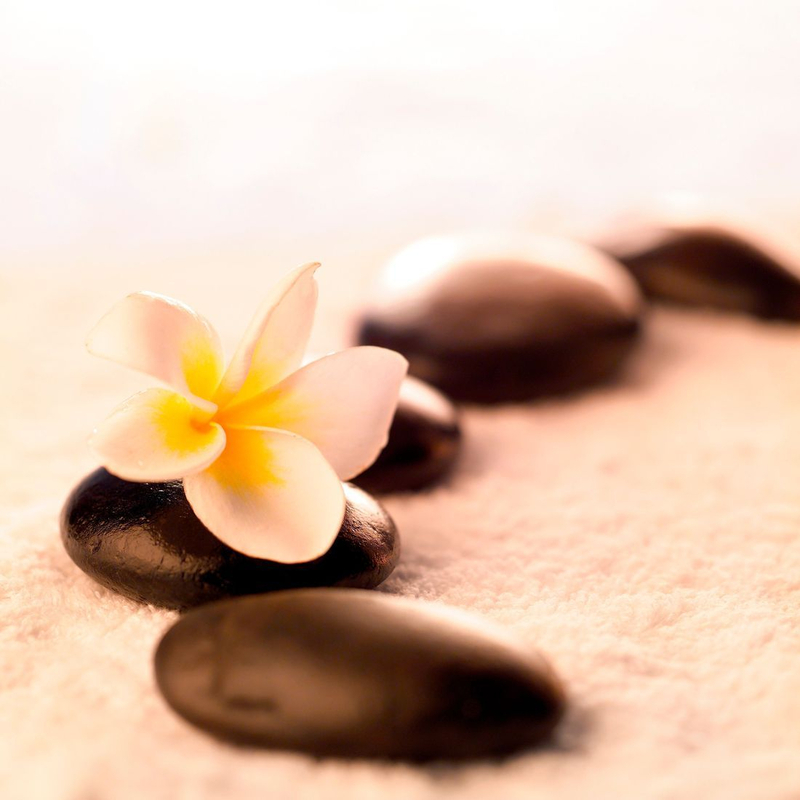 Combine a luxury organic pedicure with a Thai Foot massage and you get the ultimate treatment for your feet. Uplifting lemongrass and ginger will revive your senses and relieve tired feet. A beautifully nourishing and luxurious spa pedicure treatment that includes nail filing/trimming, foot soak, exfoliation, hydrating foot mask and massage. This treatment is available with either nail varnish or gel polish. A truly beautiful facial treatment that contains rose and camellia, perfect for dry or mature skin. This luxurious treatment will leave your skin feeling rejuvenated, soft and cleansed and you feeling relaxed. This divine treatment is refreshing and invigorating, leaving your skin beautifully smooth and toned. A highly effective treatment to improve the appearance and condition of the skin and help remove cellulite. Check this page out regularly for monthly special offers as well as introductory offers on new treatments. 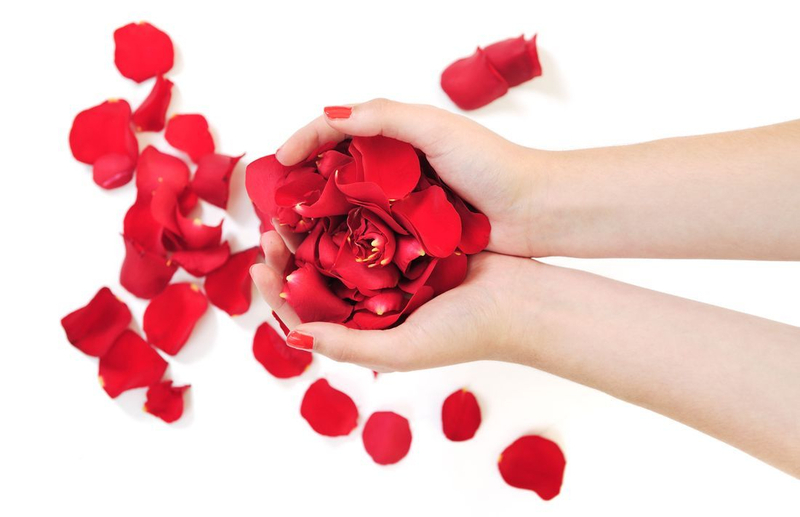 Whether for a special occasion, a birthday treat or just for a fun and relaxing time with friends and/or family, And breathe caters for pamper parties with a range of mini treatments to suit everyone. Beth is so lovely and professional has done some amazing treatments all in the comfort of my front room. If you have any questions or would like to discuss a treatment or then please do not hesitate to contact me either by phone on 07544 269456, via e-mail at [email protected], via my Facebook page at @andbreathe2 or by using the contact form on this website. Please note that if I am with a client my phone will be switched off but I will get back to you as quickly as I can and usually within 24 hours. Please be aware that if you are looking to book a single treatment that costs under £15, a surcharge may need to be made to cover fuel costs. Please contact me if you would like to discuss this.